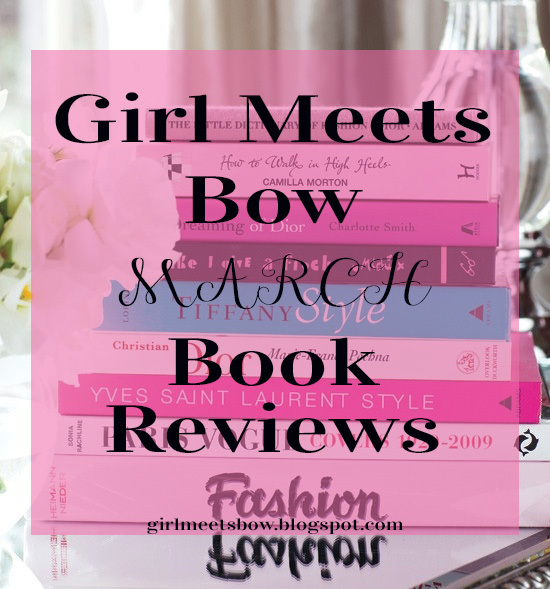 I devoured this book! 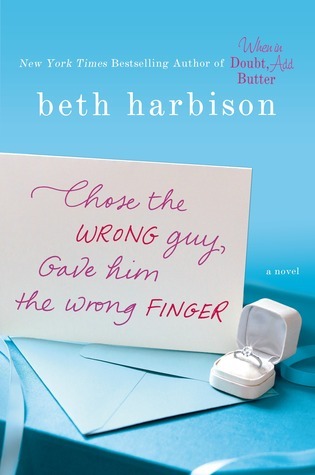 As I mentioned above, I’m a big fan of “chick lit” so this book was right in my wheelhouse. 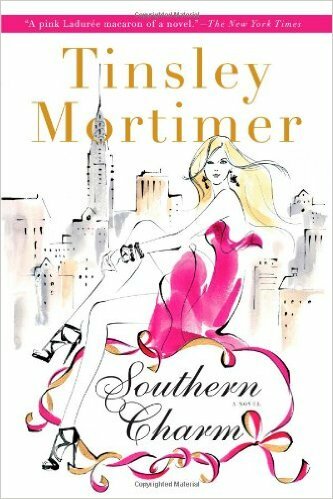 This tale follows Minty, a southern belle from Charleston who dreams of working in fashion in NYC, so after a big breakup she moves to the city to purse her dreams- but nothing is as easy for Minty in NYC as it was back in Charleston. The book follows her romantic & career trials and tribulations- and all the fun she has along the way! An easy and quick read- you will fly thought this book! I read it cover to cover on my last plane ride to New York, but think it’s also the perfect beach read! Light, fluffy and still a fun story- you’ll love it 🙂 BONUS: Tinsley Mortimer (the author) will be on this season of the real Housewives of NYC! Another light-hearted read, in this book we meet Quinn, who left her fiancee at the alter after finding out he was cheating (his brother tips her off) and she runs off with his brother! 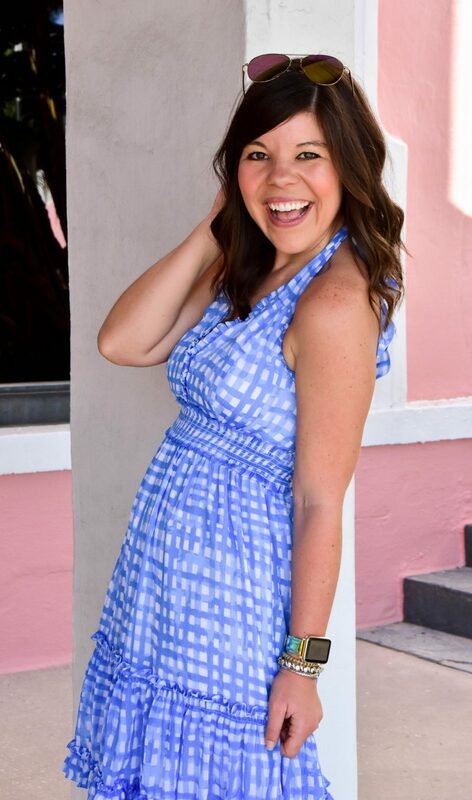 10 years later, she is single and stuck in the rut of her daily errands and small town life. Once day, out of the blue, her fiancee and his brother return to town and the real story begins! I will be honest, it took me about 100 pages to get into this story (the start was pretty slow), but once it really began moving I was into it! I do think some of the storylines could have been a little better developed, but I liked how the author really tackled Quinn’s feelings about her first big love and the hot/cold emotions she battled even after learning of his cheating. As a girl’s who’s been in a similar situation so many of her thoughts and feelings resonated with me and made the story take on a deeper meaning. This is definitely a great beach read! 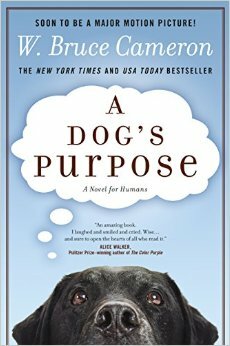 I don't think I could stand to read A Dog's Purpose. I get way too emotional! I'll have to check out the other ones though! I loved A Dog's Purpose! I know it's a real tear jerker, but the story is so sweet. I never made it to the movie, but I still want to see it. Southern Charm sounds like a good beach read. Thanks for the reviews! As obsessed with my pup as I am I need to read a dog's purpose! Southern Charm is on my iPad waiting for me to read – I can't wait! Oh my gosh, A Dog's Purpose! I walk by stores and see that all the time! I'll have to definitely pick it up now… and Southern Charm– well, I'm going to Charleston soon, so that could be a good flight read! Charleston & NY are two of my favorite cities, so it was fun to read a book that mentioned them both! It's a perfect plane read 🙂 Hope you enjoy! I could not for the life of me remember who recommended Cancel the Wedding to me, but then I figured out it was you – so THANK YOU! I loved it so much.